Also known as wapiti, elk is one of the largest species of Cervidae, the deer family. 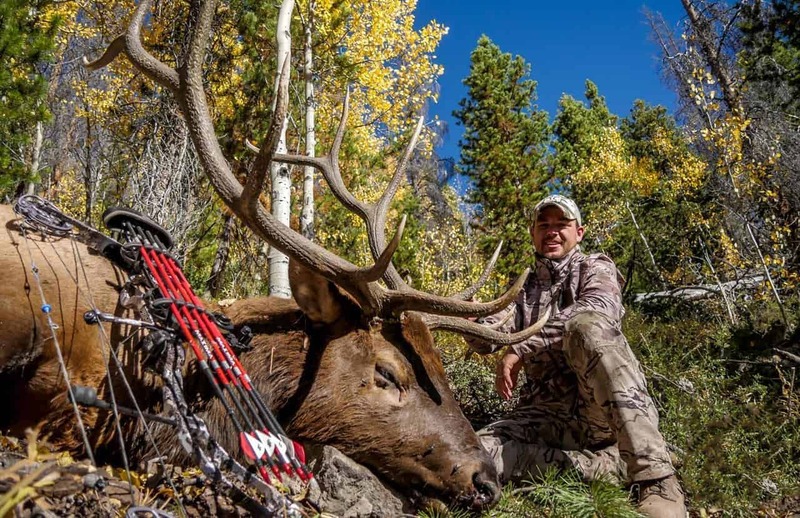 Aside from that, no other land mammals are larger than elk in Eastern Asia and North America; this makes them one of the favorite games of hunters both rookie and professionals alike. Due to their massive size, the question that mostly pops out of every hunter’s mind is, how much does an elk weigh? Well, this article answers that question. The South Asian sambar (Rusa unicolor) rivals the elk regarding size, but you can’t encounter one since they are mostly found in southern regions of Asia, hence the name. The next member of the deer family that could easily rival elk in size is the larger moose. Most beginners confuse moose (Alces alces) with an elk, as the former is typically larger than the latter. 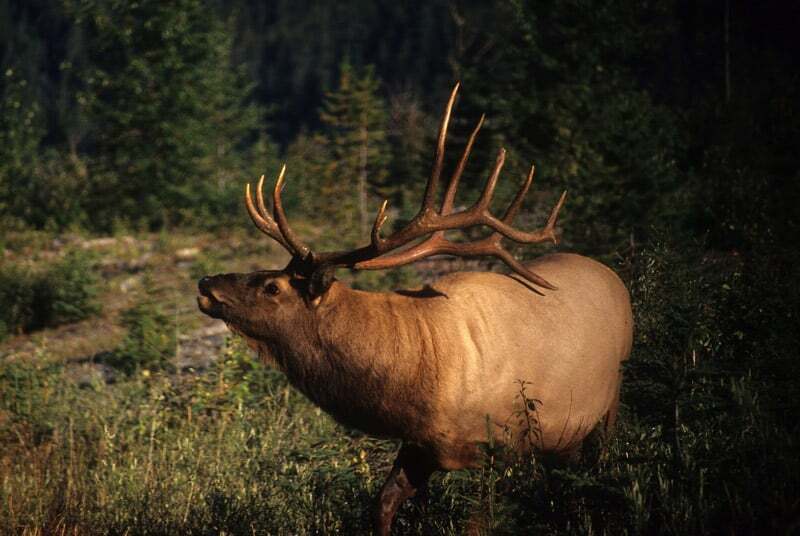 A mature bull elk have an average weight of 725 lbs., basically between the ranges of 600 to 850 lbs. Also, mature cows are typically weighing around 500 to 600 pounds each. Moreover, know that elk are heavier than lots of other members of the family like the whitetail deer. Matter of fact, an elk is five to seven times heavier than other deer. Astonishingly, an elk needs to eat around 3 lbs. of food per 100 lbs. of their body weight, and that is only the daily requirement! So commonly, an elk could eat up to 30 lbs. of food every 24 hours! You know how a dressed chicken looks like, right? The term ‘dressed’ can also be applied to the world of hunting. In this case, the ‘dressed weight’ of an elk pertains to its weight that only includes its viscera. Note that feet are excluded. The viscera are defined as the internal organs in the body’s primary cavities; the ones that are mostly found in the abdomen. A good example is the intestines. The main point of hunters, probably including you, is not ‘primarily’ the elk weight but rather how much meat one can pack out on an elk. Apart from that, you most likely would want to know how to pack out large animals, especially in this era where hunters no longer use horses. 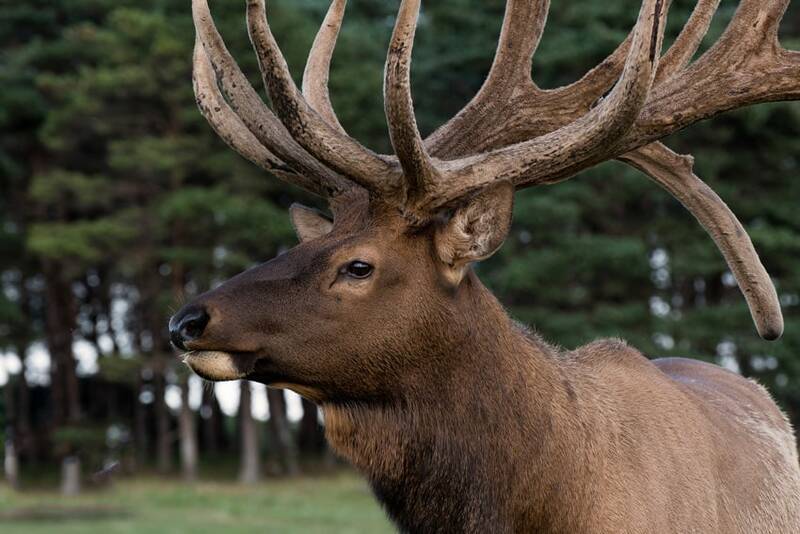 There are already lots of publications regarding elk size but not all are published online, and it would be too exhaustive for you to open every link available. Well, you can rely on this article as information from relevant sites and studies is presented here. Last 2003, the University of Wyoming, particularly the Agricultural Experiment Station, has published a bulletin where elk carcass guidelines are shown. The publications answered most of the questions a hunter could ever ask concerning elks. More than 57 thousand hunters became part of the study as well as almost 23 thousand Elks were harvested and each one is carefully examined to achieve a high percent success ratio. The average dressed weight of a regular, mature elk is determined to be 70 percent of the actual body weight of the elk when it’s still alive. A mature bull would yield an average dressed weight of 540 lbs. while the smaller calf would yield only 176 lbs. 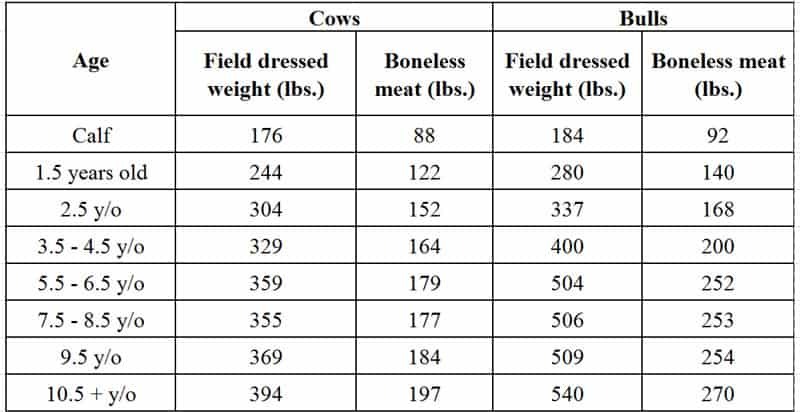 It seems that bones play a significant role in adding figures to the average dressed weight of elk. Disregarding bones, the average weight lowers down to 88 lbs. for cows and 270 lbs. for the bulls. You might have realized by now that hunting elk is not an easy game. Well, hunting could be easy, but the pain comes when you start packing your elk, especially a bull. You might celebrate if you bring an elk down but a question will surface after; now what? Catching a large elk could become your best catch but it’s a real, serious job packing it as you could be dealing with at least 350 lbs. of meat. Hunting elk, after all, is both a blessing and a curse for some. You would be lucky if you have a horse. If not, you can start calling your family or friends in hopes of borrowing a horse, if they have one in the first place. As mentioned earlier, modern hunters no longer use horses. But here are some tips to live by. You need to plan beforehand. List down all your possible options as well as your available resources and see which one can help. Imagine having to take multiple trips ‘back and forth’ to bring your hunted elk to your desired location. With this in mind, it would be unwise to hunt in places that are just too far, especially if you don’t have enough resources. Your dead elk might end up being a predator’s dinner as they could easily steal it from you. Since you can’t possibly drag an entire elk, even if you’re just beside a road, you must at least know how to cut it into smaller pieces. Knowing that bones make up a significant portion of an elk, it would also be an advantage if you know how to debone it. How much does an elk weigh? It’s astoundingly too much. Now that you already know the stats, it’s time to start preparing so you can hunt the bull of your lifetime. Happy hunting! Excellent article especially about getting the carcass out. One additional tip is to hunt uphill if possible as it makes getting the carcass out easier.